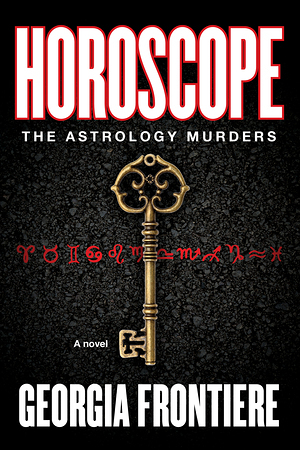 Dr. Kelly Elizabeth York--a celebrity astrologer and psychologist with a devoted following--finds herself in the terrifying position of helping the police and FBI determine the identity of a serial killer--who just may be targeting her. No matter how careful she is, Kelly knows she will have to confront darkness, an energy so black it will challenge everything she believes in. Until now, Kelly has lived a comfortable, fulfilling life in her Upper West Side brownstone. Yet when four beautiful young women are found murdered, astrological signs carved into their thighs, she is pulled into a mystery whose clues may lead back to an astrological reading gone terribly awry. Horoscope keeps us on the edge of our seats while it draws us into the lives of people whose fortunes seem inextricably linked. "I was quickly caught up in the suspense of Horoscope. The characters are well-crafted and compellingly real. It's a fun murder mystery. A great read!"